Rebrand and rebuild of this Accountants website. 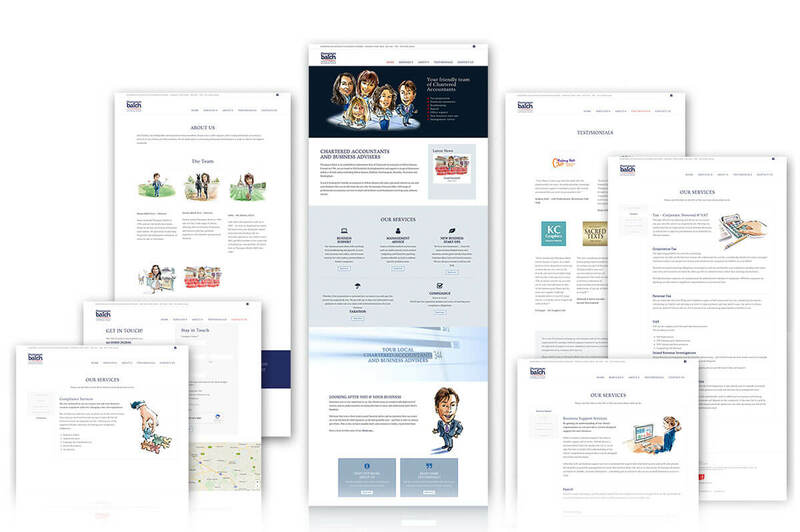 Client was looking to have something that showed their approachability and care for small and medium sized clients. All design work for site content including the top sliders. Illustrations were commissioned by Gary Wing illustration. “I have had so many people say how great the website is, by the way, thank you so much. You’re amazing and it really is making such a difference having such a lovely website .. So as always, mega appreciation and love..” – Kiko Matthews – Award-winning entrepreneur, environmental activist and adventurer!